When it comes to gifting the mamas in your life, it’s nearly impossible. Picking out the perfect gift comes with so much pressure and now with everything at the click of a finger, it’s hard to imagine they don’t have everything they already need! But tis the season for giving (and giving back) and what better way to say thank you, I love you, I appreciate you, than with a small token wrapped and sealed with a pretty bow. To help you out a bit, we gathered our top 14 gifts that any mama would be happy to see under the tree. Why not give back while gifting this holiday season? 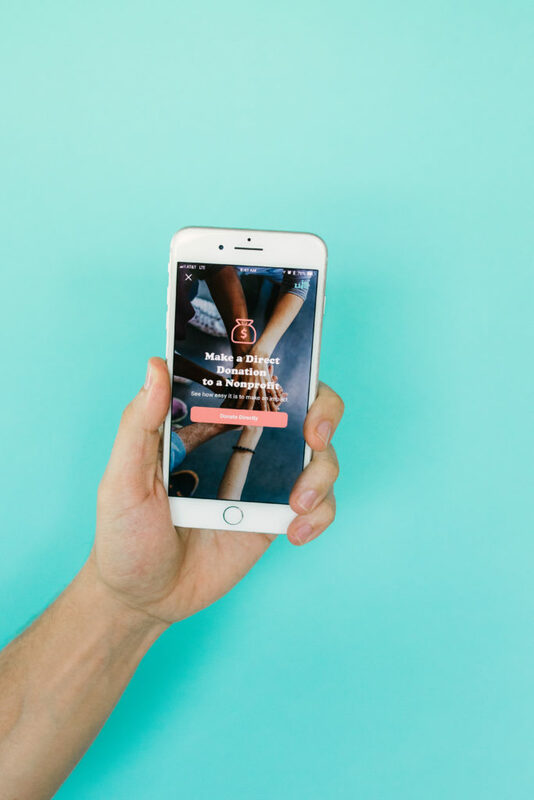 inLieu is an app that is changing the way we give and making it easy for users to make donations in lieu of purchasing a material gift. At the same time, inLieu makes donating fast, easy and social (hopefully encouraging and inspiring your friends to do the same). Using inLieu makes every gift you give meaningful. inLieu provides a live social feed of every transaction that can be liked and shared with friends. It’s never been easier to support your friends by supporting their cause. Give them a gift that makes a difference…inLieu them instead. When it comes to gifting beauty products, I make an effort to only gift items that are safe, natural and contain the purest ingredients. Meet Conscious Goods! 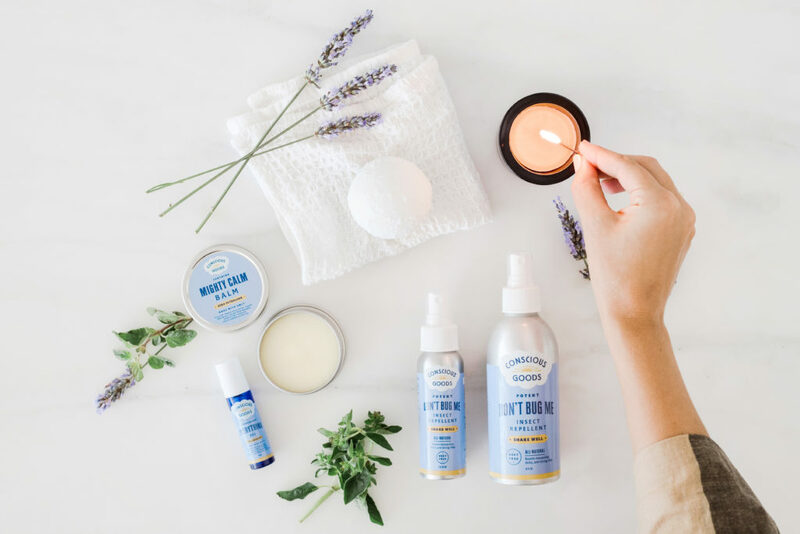 It’s an all-natural home and body product line made with only natural ingredients and with environmental considerations in mind. The mom and daughter duo are passionate about making products that nurture families and the planet we all share. Two of my favorite products are the Everything Oil and the Healing Waters Bath Bomb. Use the Roll on Relief for everything- pain and inflammation, headaches, stomach aches, nausea, hangovers, earaches, and even growing pains. Use the bath bomb when feeling under the weather. Perfect for stocking stuffers and a gentle self-care reminder which every mama needs! We are so excited to introduce you to Olivia + Ocean. The newly-Texas based brand carries the sweetest mama and me swimsuits and they’re…wait for it…flattering! And so, so, soft. We fell in love with the brand after their collaboration with Baby Boy Bakery. Olivia + Ocean is on a mission to redefine the “mom swimsuit”. They design swimwear that is modern, stylish, and functional for you and your beach babes because they think you deserve it. When I heard A Little Bundle and Anvil & Aura were collaborating on a piece of jewelry, I knew I had to have it! Made in Austin, Texas, choose 1, 2, 3, or 4 14K gold hearts to represent your babies, fur babies, siblings, however you see fit. The best part? You can add hearts later as your family grows. Feeling extra extra? 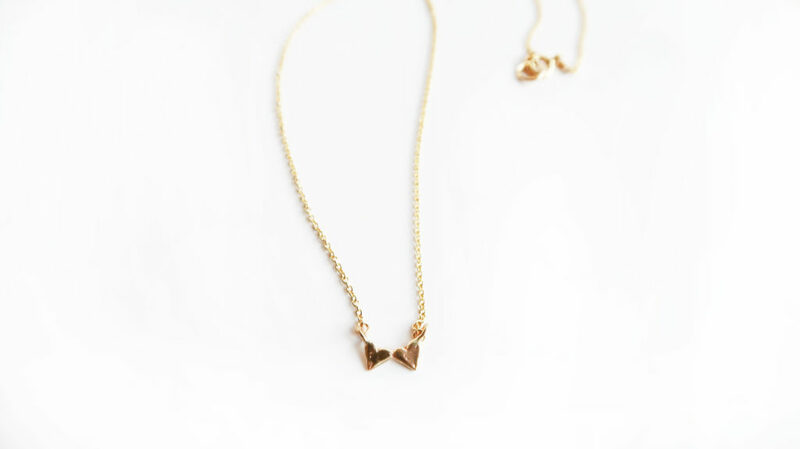 Customize your necklace by adding a diamond inside each heart. Order here. I live in this sweater. It’s light enough to tuck into high waisted jeans and soft enough to sleep in, which I often do! 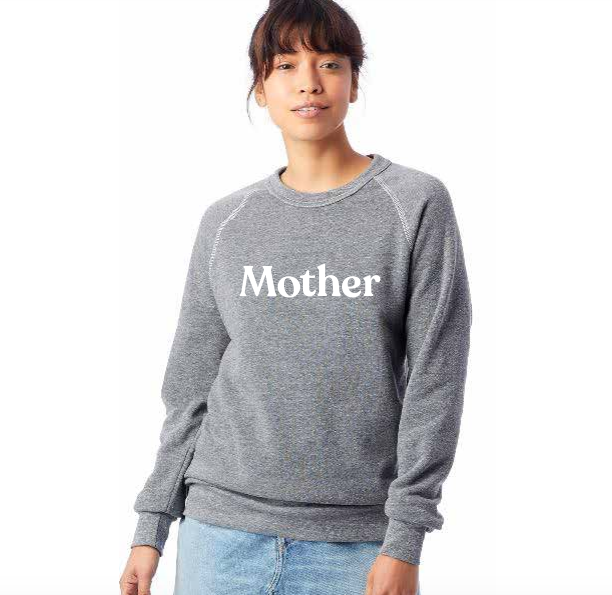 Stay cozy this season in our newest product, our Mother Sweater. For a list of all of our products, check out our shop here. Fall’s most comfortable boot is also your most versatile. A great fall boot—that doesn’t wreck your feet—is hard to find so Everlane created the Day Boot. Walkable. Buttery soft. And so damn gorgeous. The best part? It actually goes with everything. I love how versatile this robe is. Perfect for lounging at home or worn open over jeans, the options are endless. MIRTH is a line of caftans and resort wear designed with artisan textiles from India. MIRTH pieces are meant to be worn from the beach to dinner and everywhere in between. A percentage of each sale is donated to a child welfare initiative in Jaipur called Taabar. 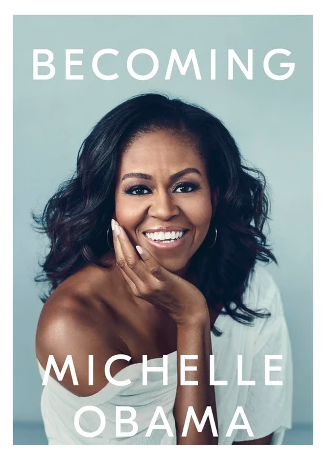 An intimate, powerful, and inspiring memoir by the former first lady of the United States. Need I say more? 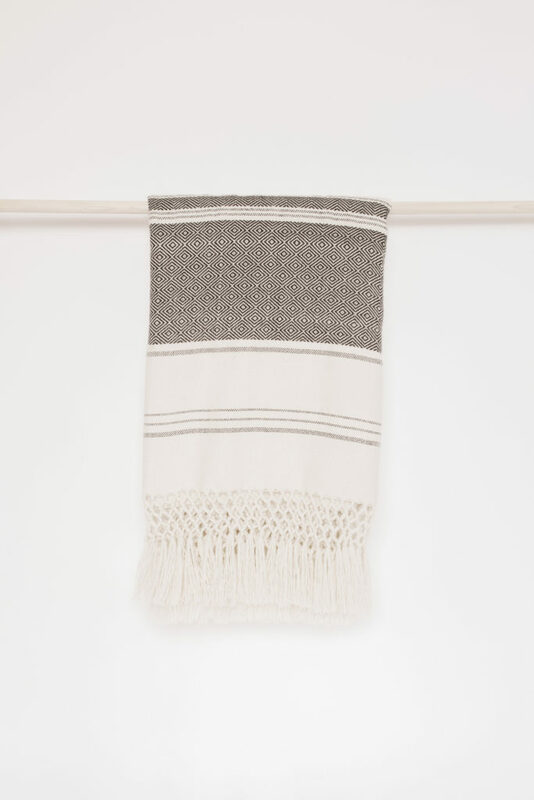 Handwoven with all natural baby alpaca, you’ll want to stay wrapped up in this all winter long. Each throw is handwoven using a traditional hand loom and takes about three days to complete. All made with 100% natural baby alpaca ethically sourced from the mountain ranges of Peru and made in a fair-trade environment. ArtStartArt (ASA) is an online marketplace for university-level artists to submit and sell their art. Every month ASA introduces a new collection of art, hand selected by a knowledgeable curator. 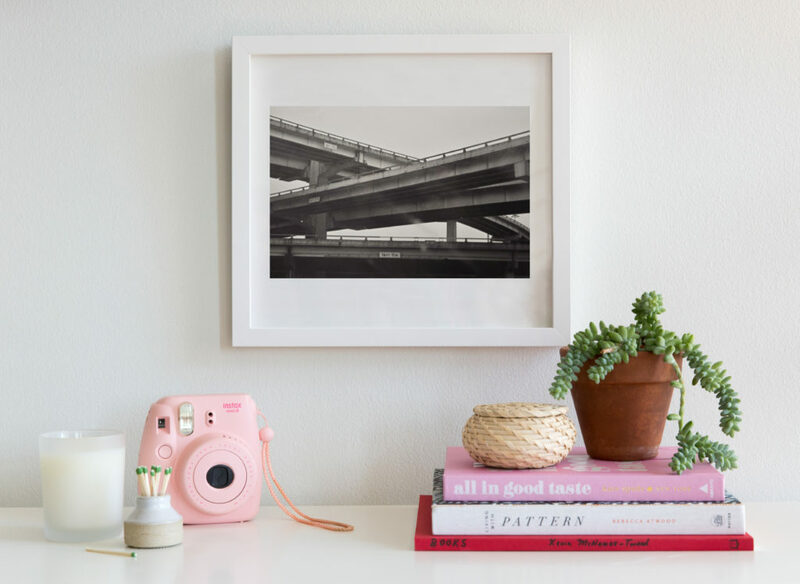 The art is only available for 1 month so it’s kind of like an art flash sale! Every piece of art purchased donates 5% of that sale back to that student’s fine arts program. 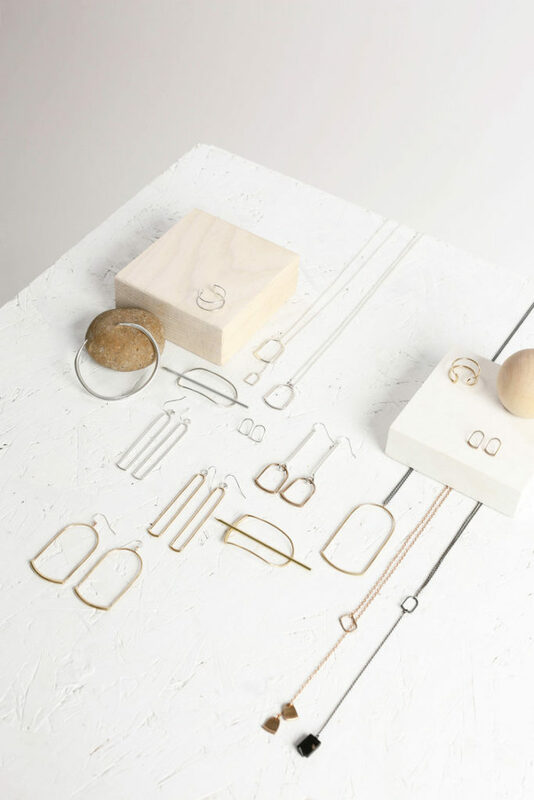 We fell in love with Ellen Mote Jewelry for the modern silhouettes and clean lines that make up her jewelry line. A recent transplant to Waco, Texas from Portland, OR, Ellen rediscovered her love of creating handmade jewelry using traditional metalsmithing techniques and sustainable materials. Each piece is made by hand in Waco, Texas. Affirmation deck for mothers in business! Whether you’re a working mom or an entrepreneur mom, you’ll find inspiration in this deck (and in yourself!). Brittany Vanover created this deck to fight against those feelings of working mom guilt, being made to feel like your business isn’t real, thoughts of inadequacy, fear of failure, lack of self confidence, etc. She hopes these make you feel as badass and pumped up as they do her! For the mama who is on the go. We love the limited edition Palm Large Pocket SPIbelt that expands to hold even the largest of smart phones keeping your hands free to carry ALL THE BAGS. Americans toss 58 billion disposable cups every year! Do your part and gift a Stojo. 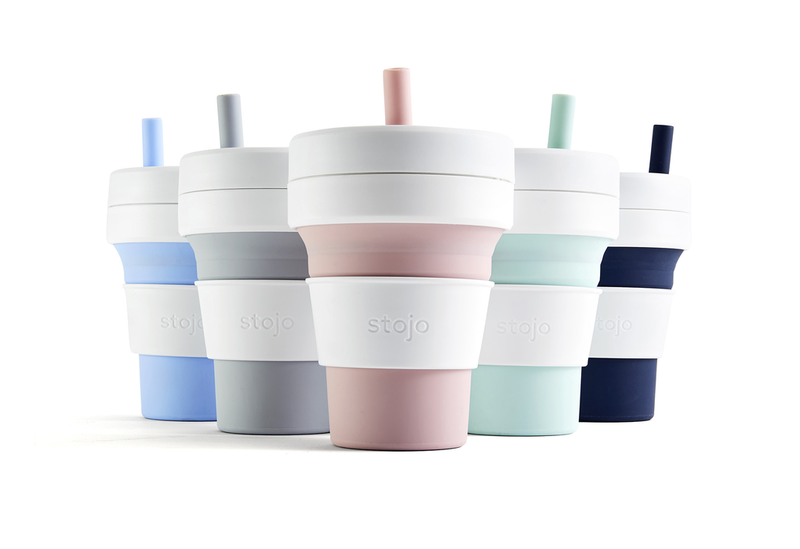 The ultra-portable, leak-proof, and reusable coffee (or wine) cup comes in a variety of colors and sizes. The perfect gift for everyone in the fam.